Super Savings Magazine is a local coupon magazine. 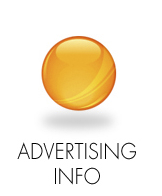 Phoenix Advertising, Peoria Advertising, Glendale Advertising, Scottsdale Advertising, Paradise Village Advertising. The best magazine advertising, period. Want the best results from a Coupon Magazine in Scottsdale, Phoenix, Glendale and Peoria? Whether you're looking for Phoenix Advertising, Peoria Advertising, Glendale Advertising, Sun City Advertising, Sun City West Advertising, and Surprise Advertising. The Super Savings Magazine is a source of coupon savings from house improvements to restaurants. Super Savings Magazine can be used for certain products that are not marketable any other way or as a compliment to your already existing campaign. Whenever possible, use incentives like giveaways or sweepstakes. For many, these offers are irresistible and often lead to a sale. The key in direct mail is to constantly evaluate how well your present strategy is working and fine tune your approach. You can evaluate this medium with precision because there are no other factors in your marketing mix. We set higher standards from the superior graphic design to the upgraded paper. The upscale magazine format encourages repeat viewing and by keeping all the ads together, it gives the advertiser a better chance of being seen and used. All of these factors combined result in a longer shelf life and increased results. 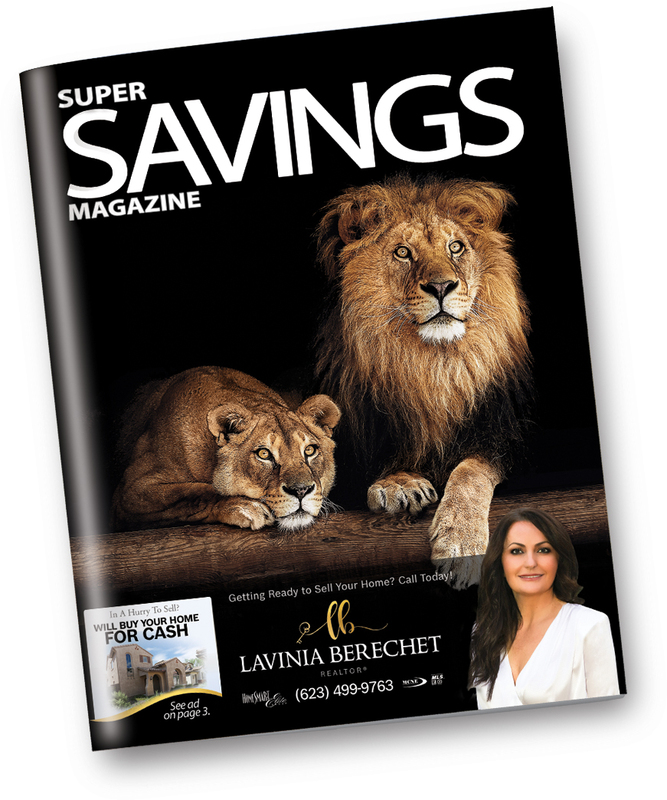 The Super Savings Magazine is here to help!